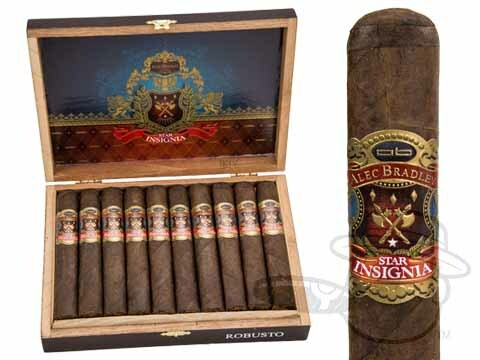 Star Insignia by Alec Bradley is the result of over two years of talks and several months of blend testing; needless to say, we're very proud of the finished product. 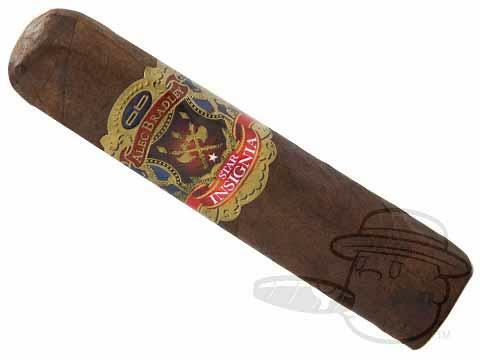 A Nicaraguan wrapper from the Jalapa region as well as Sumatran binder and Honduran and Nicaraguan filler blend make this a truly tasty smoke while the addition of a secret filler tobacco brings it to the next level. 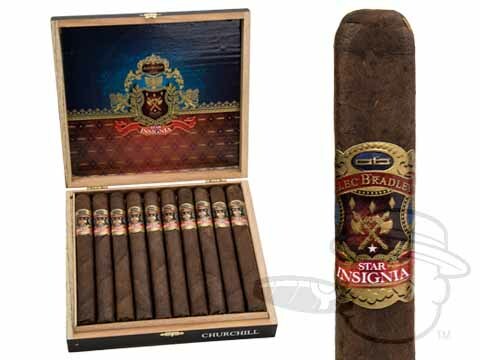 The buzz surrounding Star Insignia has surpassed many of our other exclusive brands, and for good reason. 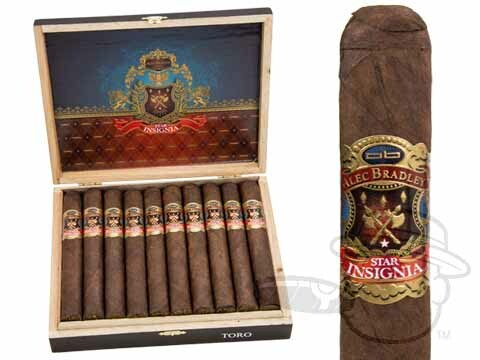 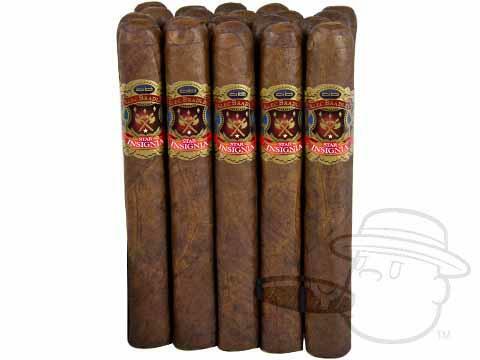 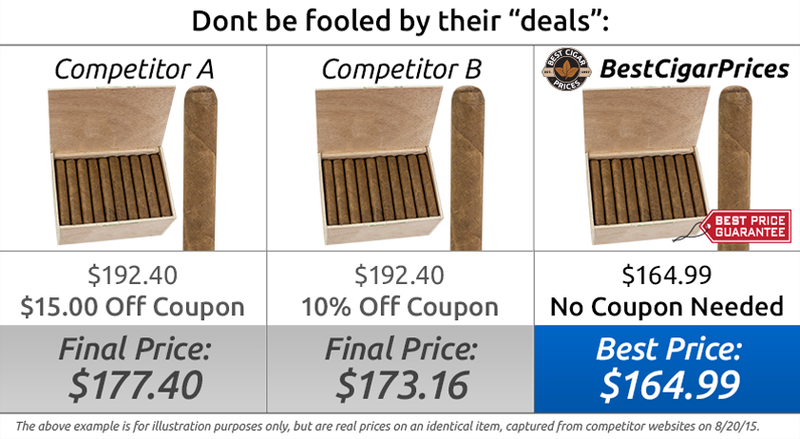 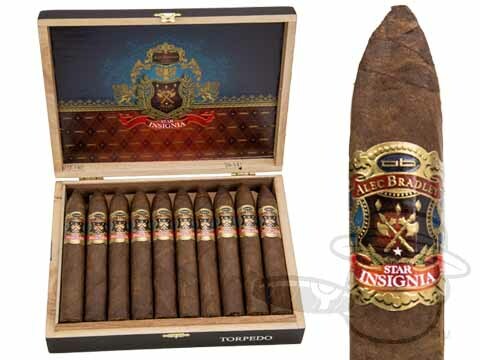 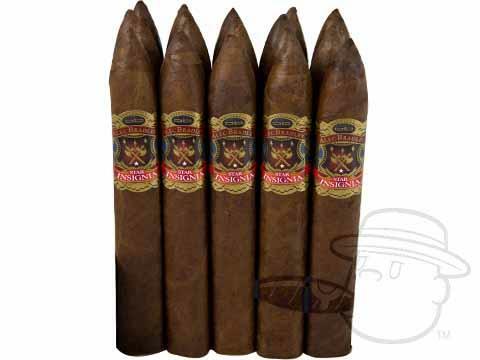 Rich in unique flavor and built with box-pressed precision, these are truly top notch smokes.